The Southeastern Conference voted on Friday to allow graduate transfers within the conference to be able to play immediately for their new schools. The vote abolished a previous rule requiring such transfers to sit out one season before regaining eligibility. In recent years, players such as Maurice Smith of Georgia and Malik Zaire of Florida had to apply for a waiver to have immediate eligibility. 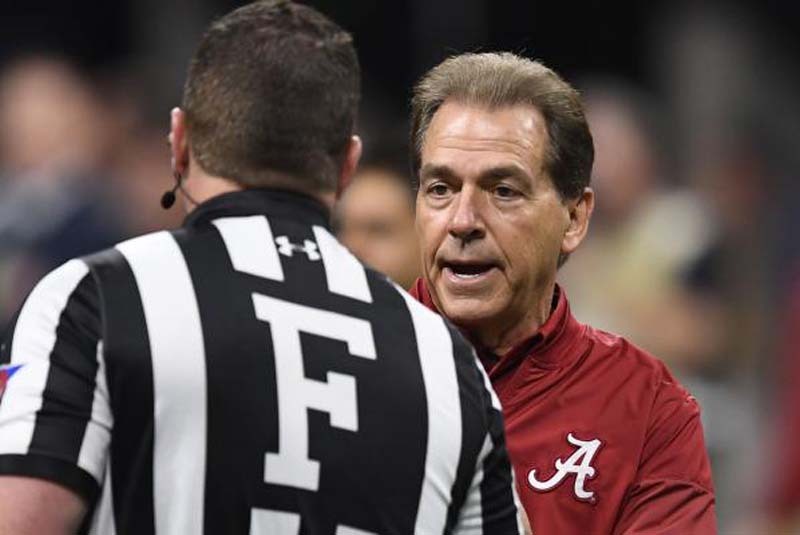 Alabama Crimson Tide head coach Nick Saban has been criticized for attempting to block the interconference transfers of Smith and, most recently, offensive lineman Brandon Kennedy to Tennessee or Auburn. "Why is it on me?" Saban asked reporters this week in response to the criticism. Despite being against the rule, Saban added that if the rule did change, "I think we're one of the schools that it would benefit." The SEC also passed a proposal that would allow players at SEC schools under NCAA-mandated postseason bans to transfer within the conference without having to sit out a season. The new rule is of immediate help to Florida, after former Ole Miss wide receiver Van Jefferson joined the Gators recently. Jefferson, who caught 91 passes the last two seasons, now is immediately eligible to play.